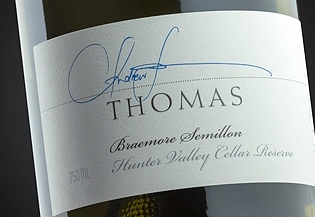 The annual release of Thomas Wines new vintage reds is always highly anticipated by wine lovers & collectors. 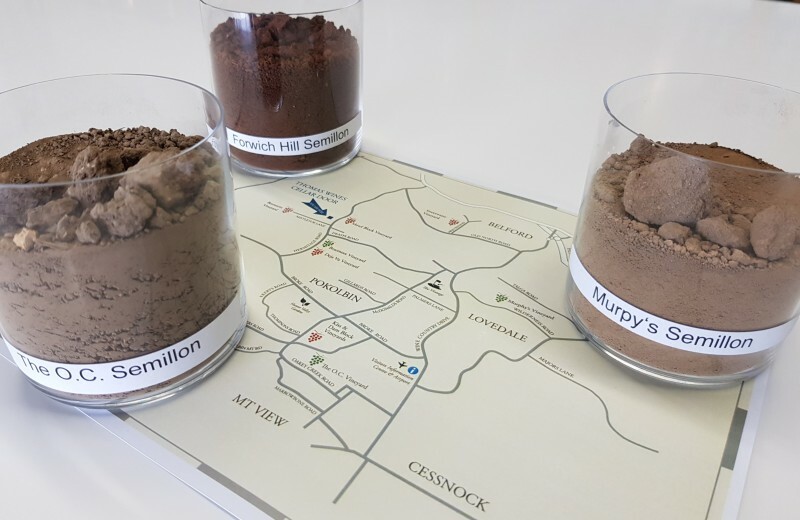 Whilst all our 2016 shiraz are looking outstanding, the very limited quantities and cult following of Kiss Shiraz will ensure that it will be the talk of these events. 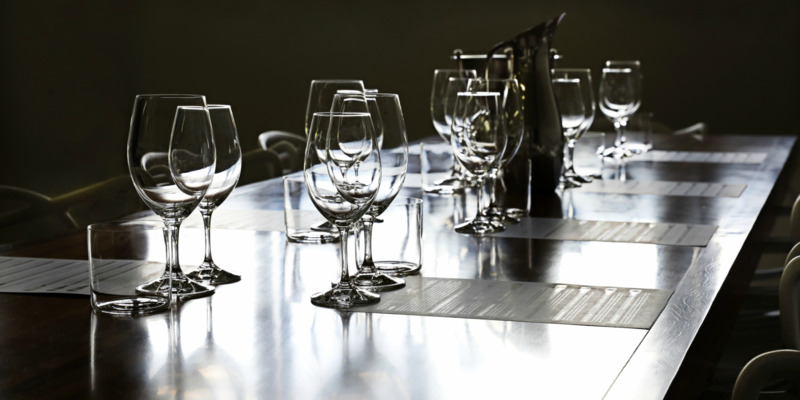 We will be presenting 10 wines (including some back vintage Kiss) paired to perfection over four courses prepared by talented Chefs and hosted in intimate venues. 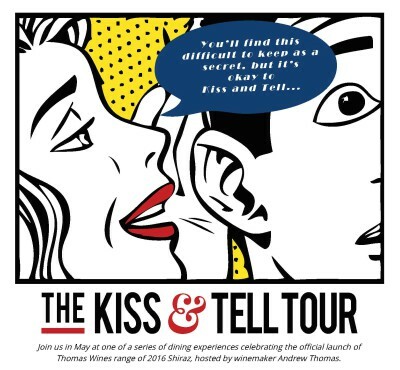 You’ll find it difficult to keep this a secret, but it’s okay to Kiss & Tell…..
Seats are limited for full details, dates and to BOOK NOW click here. There was a sigh of relief from the Winery team last night, the last of the Hunter Valley fruit was now in the winery. This doesn't mean all the work is finished for Vintage 2018, & definitely not for the year, but it does mean the fruit is safely fermenting or in barrel & away from anything that Mother Nature can unleash. 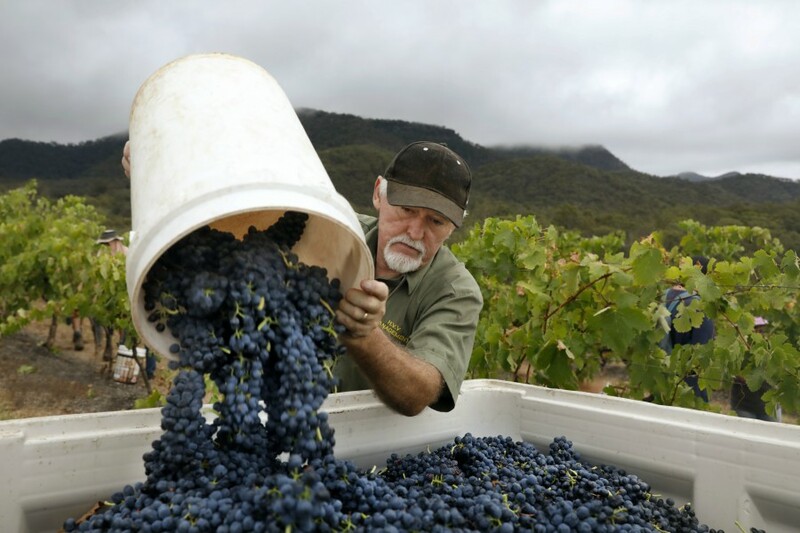 Shiraz harvest followed fast on the heels of the Semillon. 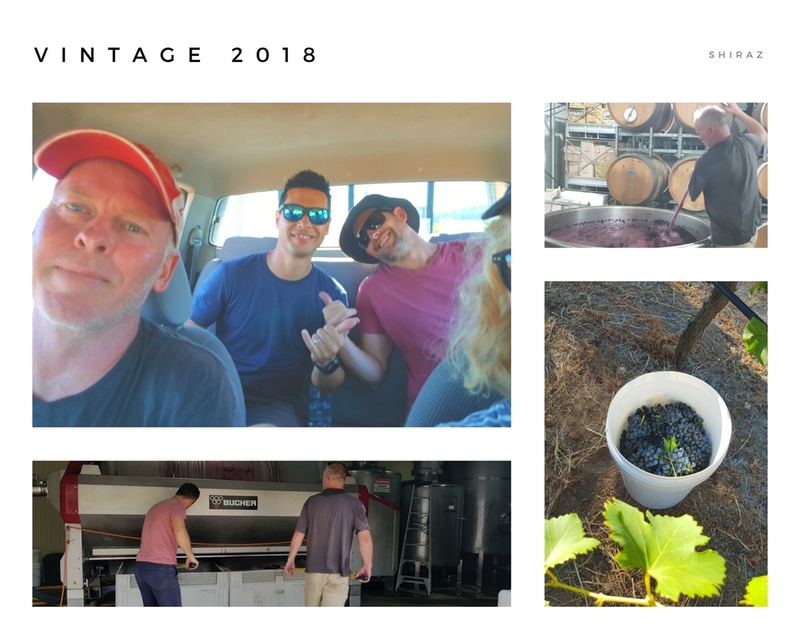 Thommo tells us this is one of the most compressed vintages he has experienced in his 32 vintages in the Hunter.The Winery team, with a couple from Cellar Door, even took to the Vineyard to assist picking the Dam Block Shiraz. The Shiraz is looking awesome, a little down on quantity but impeccably clean, ripe & full of flavour. The Sweetwater came in first & has just been put to barrel, the Cote d'Or is being pressed off, with the Kiss, Dam Block & DJV still ticking through the final stages of fermentation. Now just to wait on the arrival of the Adelaide Hills Sauvignon Blanc and the McLaren Vale Shiraz, and to keep up with the plunging, the pump overs, the barrel work, fining & filtering ...... we're glad we're in the Cellar Door. 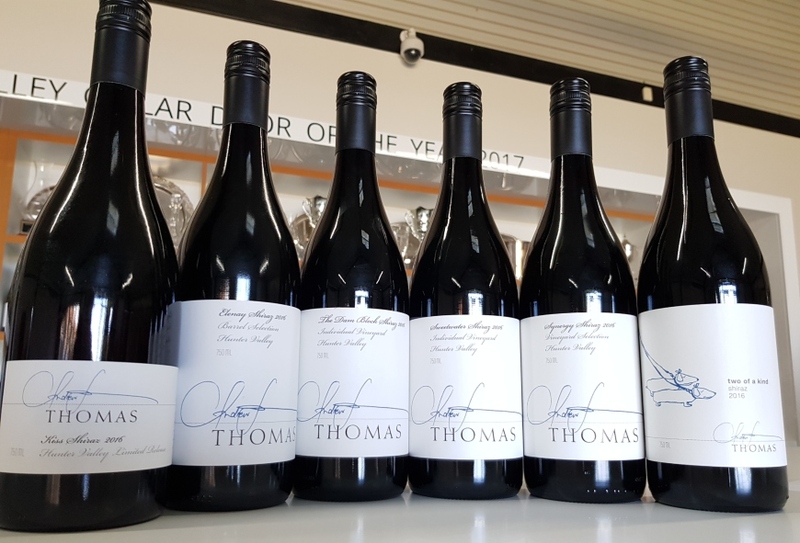 If you get the chance, pop in & see us at the Cellar Door & taste a preview of Vintage 2018, we'll have samples of the shiraz until they finish fermentation. Rowena, Emma, Nico, Steph & Marissa.